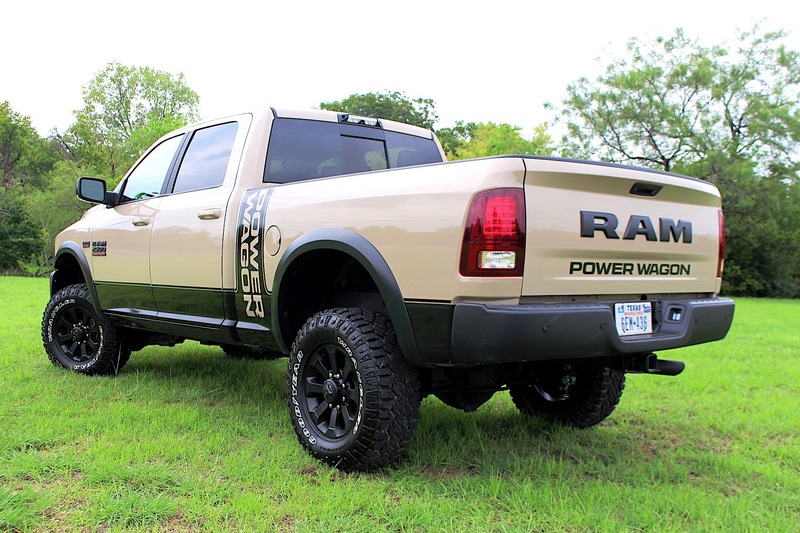 The Ram Power Wagon is the brand's serious off-road truck. The company claims it's the most capable off-road truck currently on sale and is often used by organizations like U.S. Customs and Border Patrol for its enforcement activities. To keep things fresh, Ram is adding a special edition of the Power Wagon for later this year: the Mojave Sand edition. 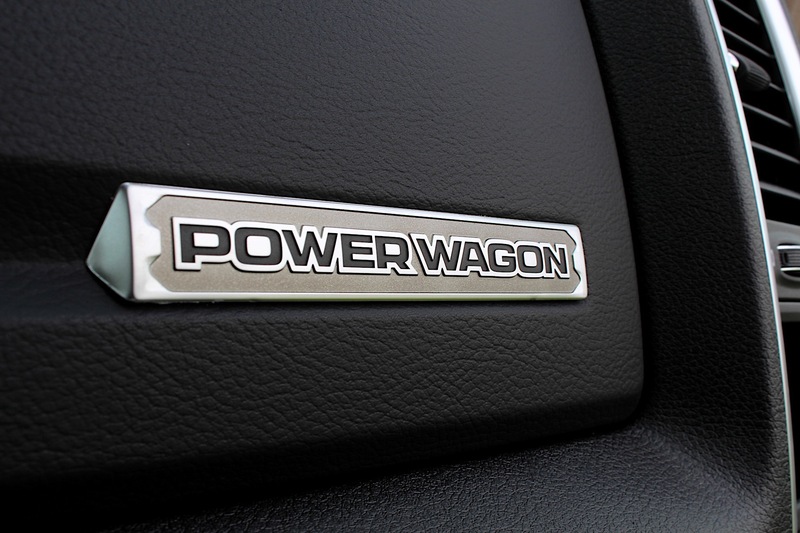 The Power Wagon is based on the 2500 Heavy Duty Ram pickup and powered by a 6.4-liter V-8 engine. Increased ride height and underside protection help keep the truck safe while traversing rocky bits. 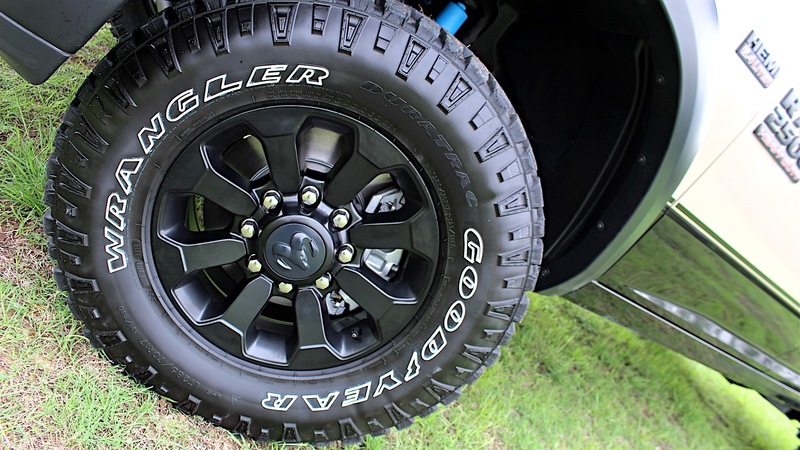 The truck has locking front and rear axles for the most extreme obstacles and a disconnecting sway bar in the front and rear to improve wheel articulation. If, even with all of that, you get stuck, a factory-installed winch can lift up to 12,000 pounds. "Power Wagon is extraordinarily competent off-road and provides both the towing and payload required in a heavy-duty truck," said Jim Morrison, head of Ram brand, describing the capability of the truck. 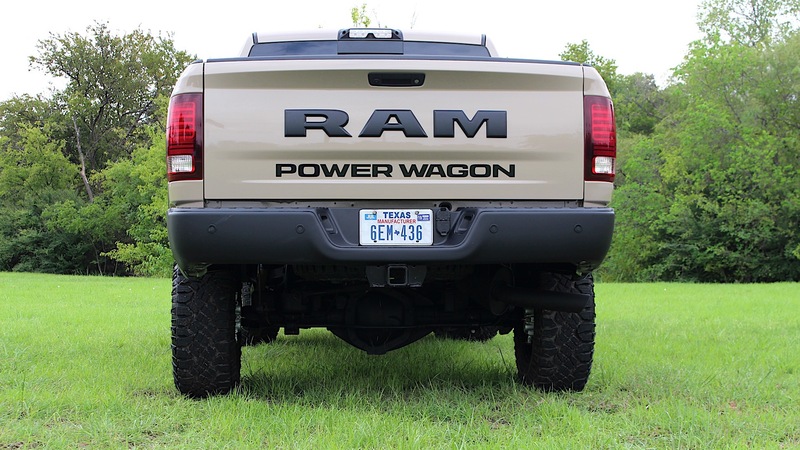 Not much has changed to the already capable Ram Power Wagon for this new trim. The special edition wears Mojave Sand exterior paint and gets a set of all-black wheels. That's it. But really, that's all you need. 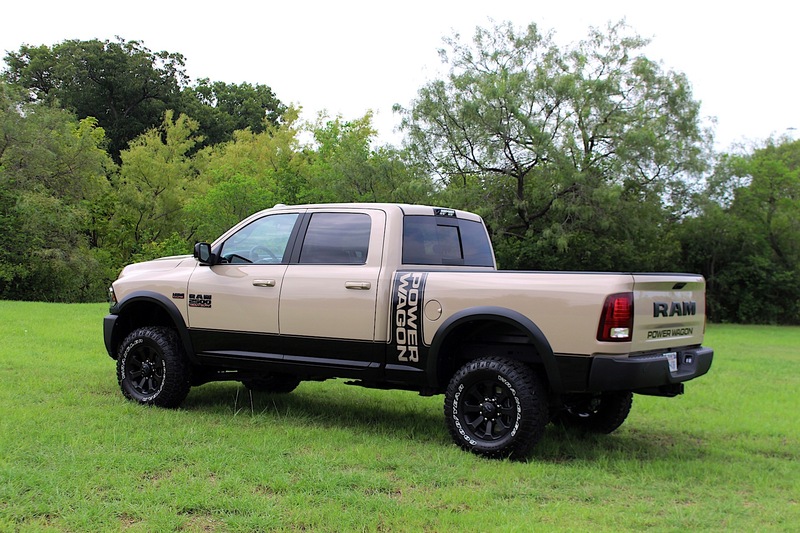 The Mojave Sand exterior paint on the half-ton Ram Rebel, according to Fiat Chrysler, was the fastest-moving color. It only makes sense to offer it for the first time on a Ram Heavy Duty truck. Logically, it went to the Power Wagon. The Mojave Sand also features an all-black interior with the brand's 8.4-inch Uconnect infotainment system. Also included is the Heavy Duty Luxury Group, which has power folding mirrors, a universal garage door opener and LED bed lighting. 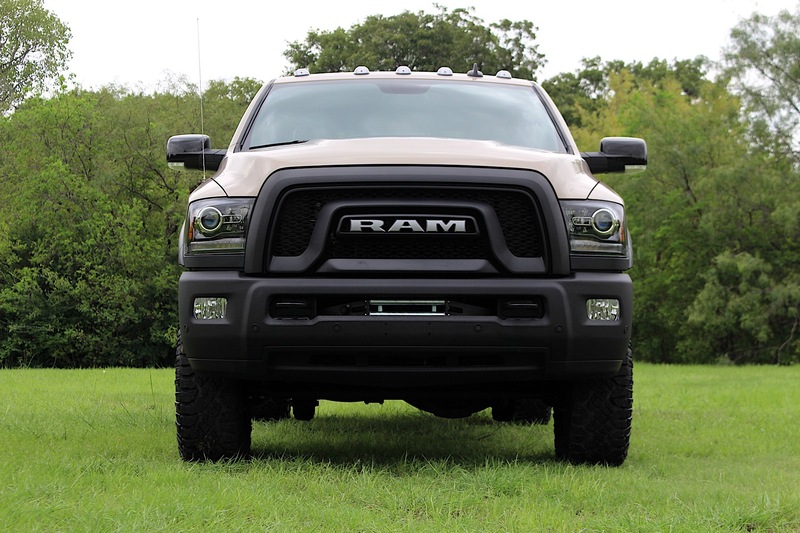 The 2018 Ram Power Wagon Mojave Sand will go on sale in the fourth quarter of this year with a starting price tag of $54,830 (plus $1,695 destination) and will be limited to a total of 1,500 trucks.